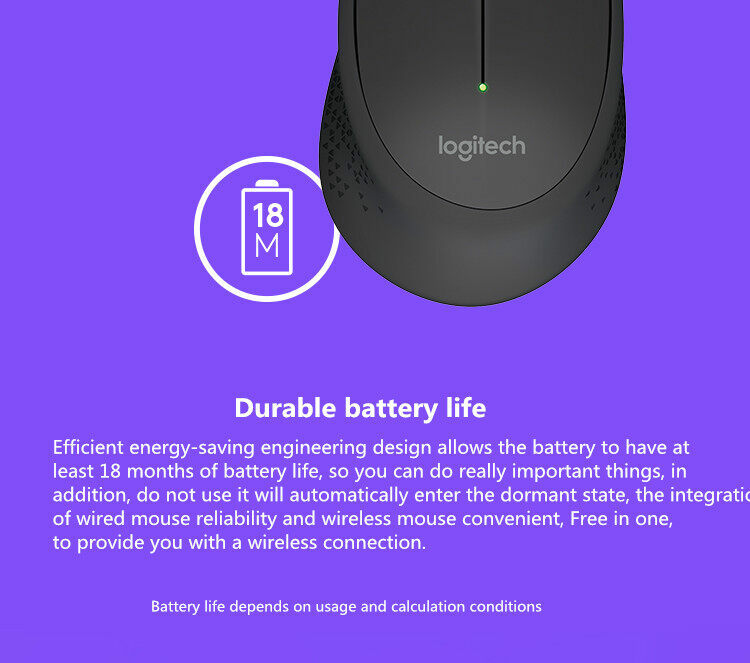 2.Energy-efficient engineering means you can go longer between battery changes. 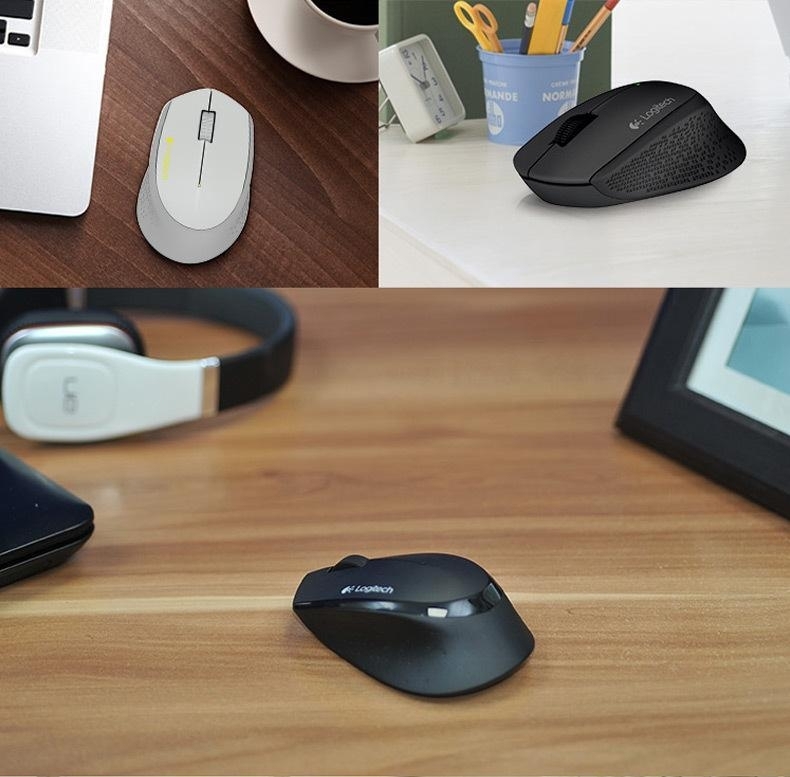 Smart sleep mode automatically puts the mouse to sleep when you’re not using it. 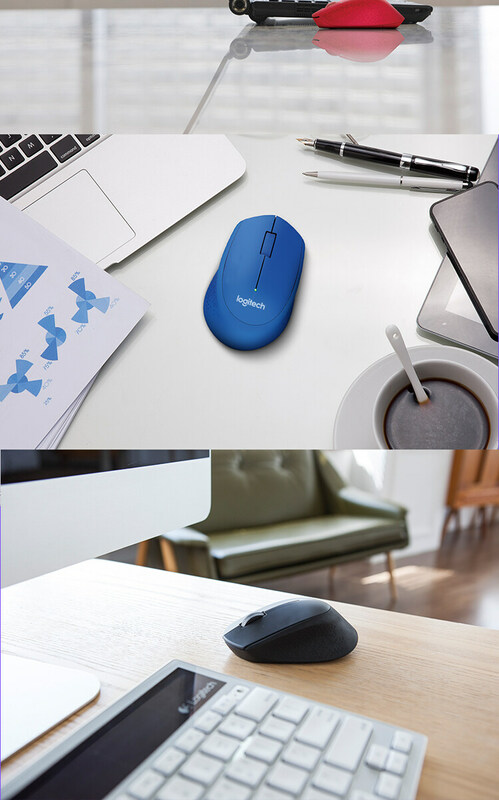 An On/ Off switch helps conserve even more power. 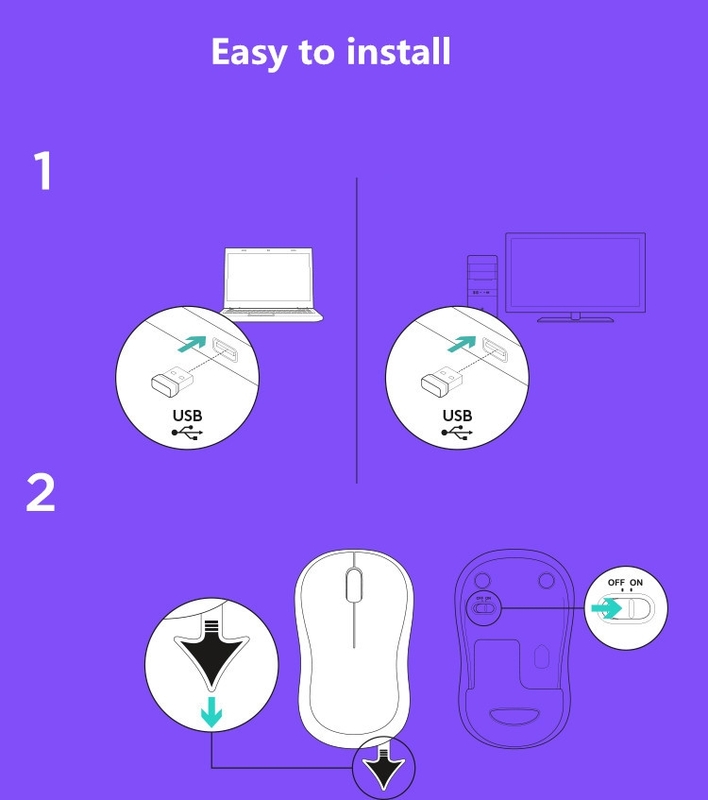 3.Plug the Nano receiver into a USB port once and forget about it. 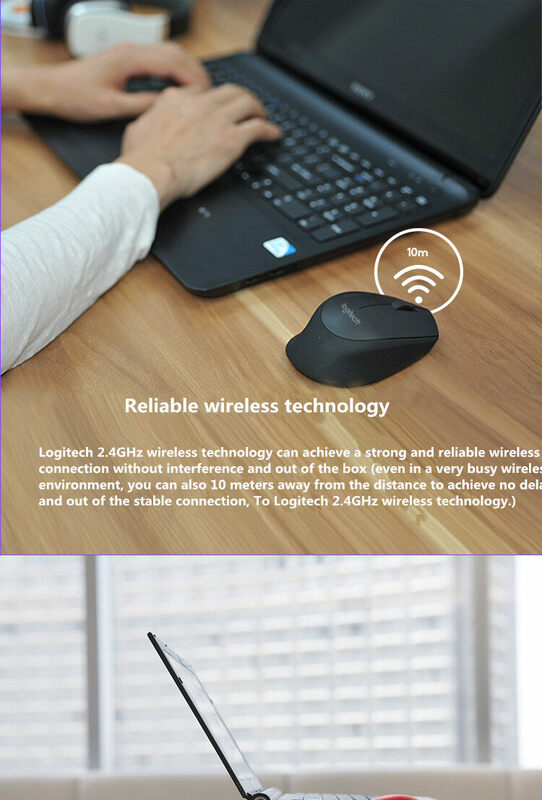 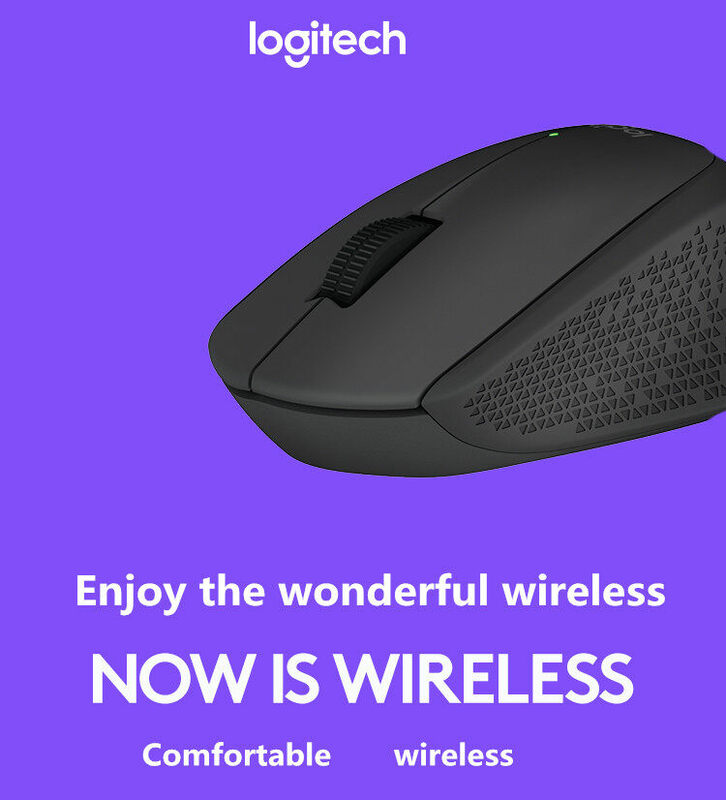 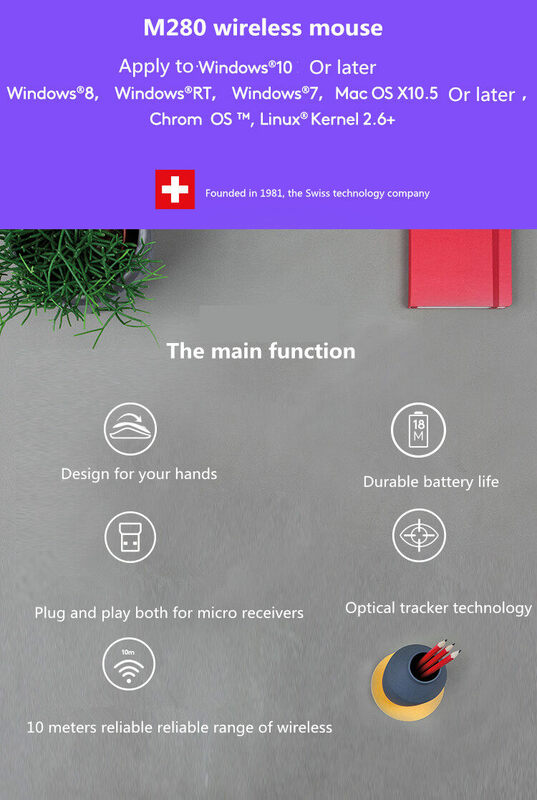 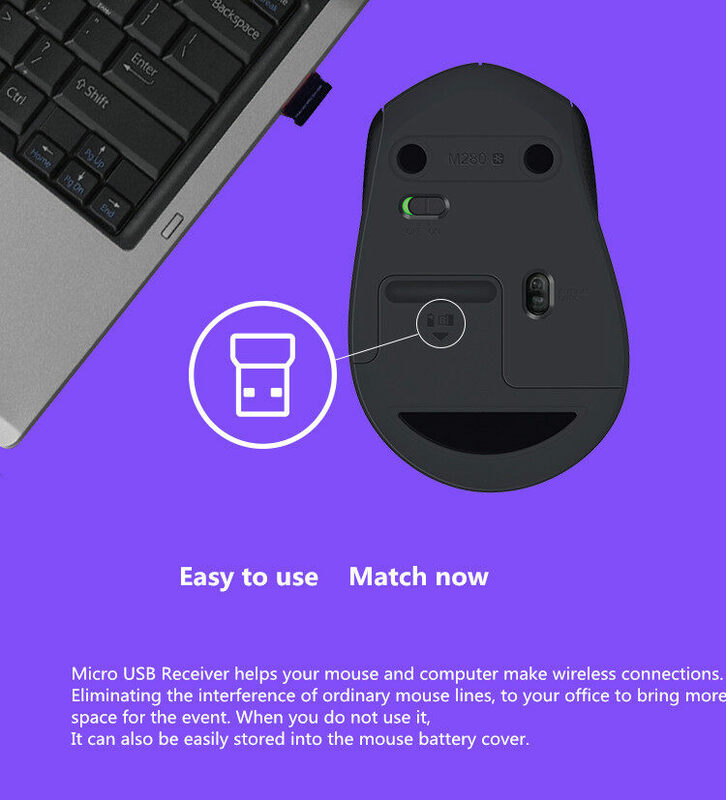 It’s so small you can leave it in your computer and enjoy a reliable wireless connection that’s always ready when you are. 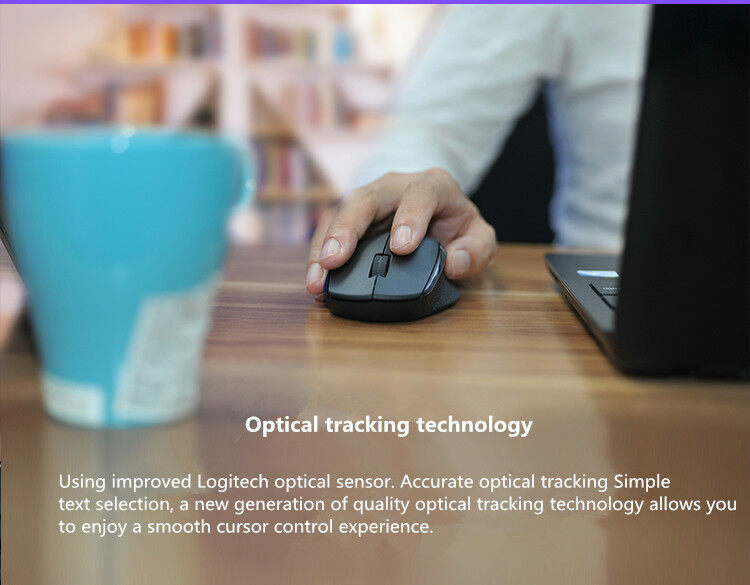 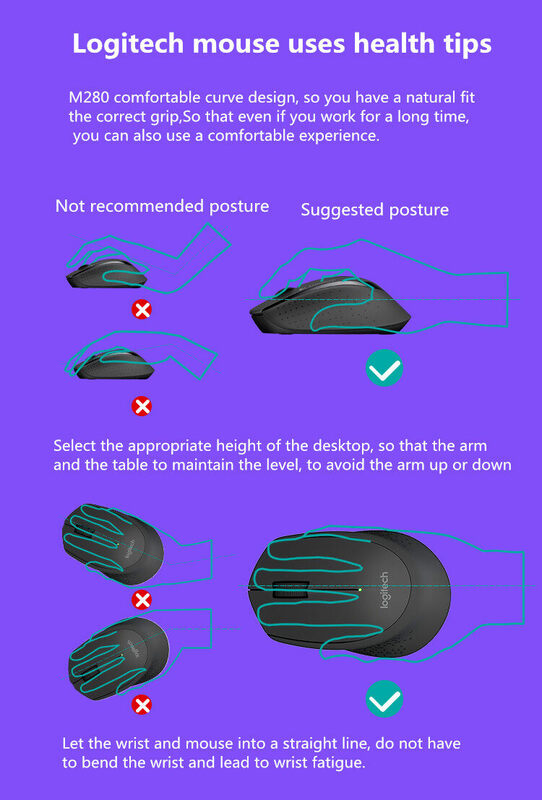 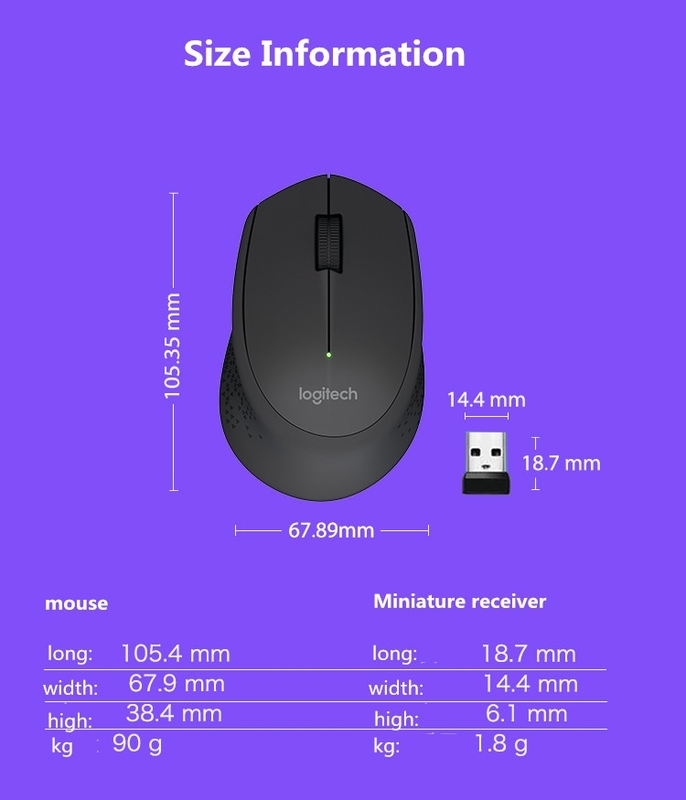 4.Sweet Tip: Dues the logitech product often updates the product style, we take the final style of the product you receive.